Having a multi-tool is like having a toolbox in your pocket or bag. Because they are compact and lightweight it can help with doing various tasks. Finding the best multi-tool depends on what type of activities you do. You may not be able to use all the functions available in a multi-tool, but it certainly comes in handy once needed. This guide should help in finding the best multi-tool for your needs. There are a lot of different types of multi-tools and choosing the best EDC multi-tool will depend on your regular activities. Buying the right multi-tool is a challenge because there are so many options available. Determining the purpose is the first step in choosing the best multi-tool for you. Will the multi-tool be for indoor use or for fixing things around the house? Is it for an office environment or a workplace? Do you do a lot of recreational or outdoor activities? There are multi-tools that have an assortment of features. They may seem nice to have, but can be unnecessary. Make sure the multi-tool will have most of the functions you will use or need. Sometimes less is more, and having few but useful tools is better since it will save space and weight. Full size heavy duty multi-tools tend to have a lot of functions or tools available. 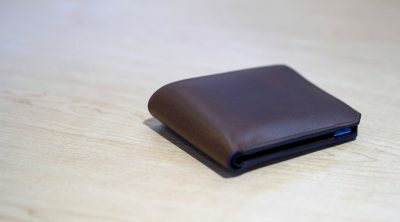 Compared to pocket size ones, they are oftentimes bulky and heavy. It can be difficult to carry large multi-tools in the pocket. 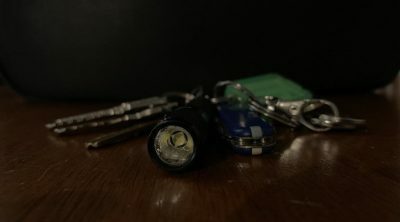 A small multi-tool is can be better as you may carry them in your pocket or on a keychain. Leatherman Skeletool CX 7 4.0" 5 oz / 142 g 2.6"
SOG PowerAccess 18 4.1" 5.9 oz / 167.2 g 2.4"
Gerber Suspension NXT 15 4.25" 6.7 oz / 189 g 2.25"
Leatherman Wingman 14 3.8" 7.0 oz / 198 g 2.6"
Leatherman Supertool 300 19 4.5" 9.6 oz / 272 g 3.2"
Leatherman Rebar 17 4.0" 6.7 oz / 189 g 2.9"
Leatherman Sidekick 14 3.8" 7.0 oz / 198 g 2.6"
Gerber Center-Drive 15 4.7" 9.5 oz / 269 g 3.25"
Leatherman Wave+ 17 4.0" 8.5 oz / 241 g 2.9"
Leatherman Surge 21 4.5" 12.5 oz / 335 g 3.1"
Leatherman Charge+ Tti 19 4.0" 8.89 oz / 252 g 2.9"
SOG PowerPint 18 3.2" 4.2 oz / 119 g 2.25"
Gerber MP600 14 4.9" 9 oz / 255 g 2.25"
Victorinox Swisstool X 28 4.5" 9.8 oz / 276 g 2.9"
Leatherman Signal 19 4.5" 7.5 oz / 212.6 g 2.73"
Leatherman Skeletool CX is for when you need the best pocket multi-tool on the market for everyday carry. Its compact size and light weight makes it perfect for carrying in your pocket or pouch. The Tungsten DLC coating on the stainless steel handles makes it scratch resistant. The carbon fiber scale insert in the handle helps reduce the weight. Leatherman Skeletool CX only has the most essential tools. The 7 tools includes the knife, needle-nose and regular pliers, hard wire cutters, carabiner, bottle opener and large bit driver with included Philips and flat tip bits. It has an outside accessible 2.6 inch blade made from 154CM stainless steel. There is a small thumb hole for opening the blade with one hand. The blade locks in place using a liner lock mechanism. This multi-tool sticks to the basics and has no unnecessary stuff that you may never use. Leatherman Skeletool CX is the best pocket multi-tool for those who want to carry light. SOG PowerAccess is one of the latest SOG multi-tool. The stainless steel handles with stone washed finish gives it an industrial look. It features compound leverage for generating twice the gripping or cutting force compared to normal pliers design. Easy component access makes the tools accessible and simple to use. One handed opening is possible by flicking the handle. The PowerAccess has 18 tools in total. Most are easily accessible because they are outward opening. The redesigned locking mechanism locks the tools in place when the handle is closed. You can attach a hex bit driver at a centered slot on the end of the handle. Other components includes pliers, gripper, wire cutter, crimper, can and bottle opener, small flat and Phillips screwdrivers, medium and large flat screwdriver, 3-sided file, straight blade using 5Cr15MoV steel, jewelry driver, awl, protractor, rulers, and magnetic hex bit driver. Gerber Suspension NXT is an upgraded version of the popular Suspension model of Gerber multi-tool. The more lightweight, compact, and slim design makes it a perfect everyday carry multi-tool. There are 15 functions with the most common components outward accessible with a locking feature for safety. Smooth butterfly opening action deploys pliers and wire cutters with ease. The deep carry pocket clip and lanyard hole allows for multiple carry options. 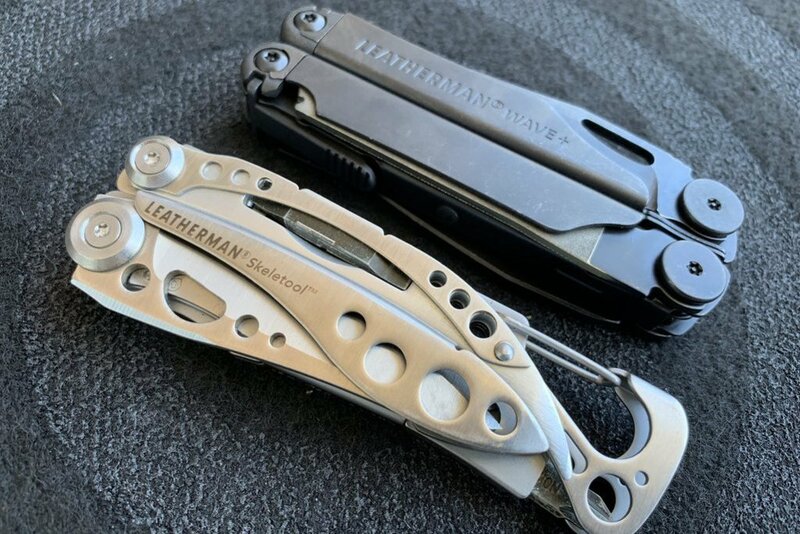 Leatherman Wingman is equipped with 14 tools and includes the most essential functions, knife, pliers, screwdrivers, scissors, package/bottle/can openers to name a few. It features outside accessible blade and newly-designed spring action jaws. Full stainless steel construction makes it a durable and tough pocket-sized tool. Leatherman Wingman is an excellent entry-level multi-tool for everyday carry. If you need a heavy-duty tool for the job, Leatherman Supertool 300 is a classic and the best multi-tool to have. Featuring the strongest multi-tool pliers, extra-long blades, comfortable handles even when using gloves, and comes with stranded, hard, and regular wire cutters. It has a total of 19 tools available handy for the toughest jobs. They include knives, pliers, screwdrivers, wire cutters, crimper, wire stripper, can and bottle openers, file, saw, awl, and a ruler. All-locking tools locks when fully opened for safe and reliable use. Leatherman Rebar offers 17 components in a slim and compact multi-tool. Built with 100% stainless steel and comes with all-locking tools as standard for safe and secure use. 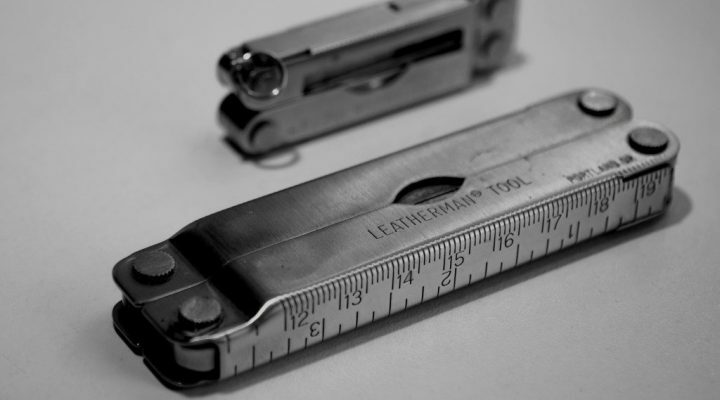 Accessing the tools is easy to do and the tool selection includes knives, pliers, screwdrivers, wire cutters, crimper, wire stripper, bottle and can openers, file, saw, awl, and a ruler. If you need a pocket-sized multi-tool with strong pliers, Leatherman Rebar is a good pick. Leatherman Sidekick is a great choice for a first-time multi-tool user. Easy to use all-around functions and spring action pliers will suit beginners and even experienced users. The handles are made from tough stainless steel with rounded handles for comfortable grip. 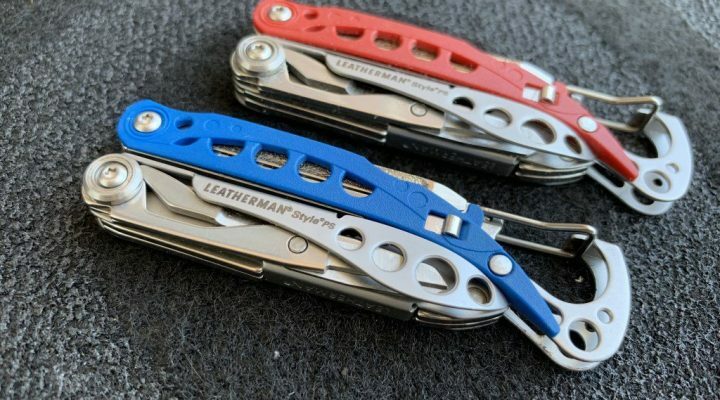 Leatherman Sidekick is the best budget multi-tool that works well as a main multi-tool, or handy as a backup multi-tool to get your tasks done. Gerber’s new for 2017 multi-tool. It has a full size center axis bit driver, full size outboard knife using a 420HC steel, and one-thumb opening sliding pliers as the main features. The bit driver’s center-axis design helps provide maximum torque and rotation. It gives the feel of using a regular screwdriver as you don’t have to adjust your grip compared to when using a regular multi-tool. The bit driver and blade locks in place using a liner lock system. The pliers slide out using a spring loaded mechanism. It is possible to slide the pliers out using a flick of the wrist. One handed operation is possible for the blade, pliers, and bit driver. Gerber Center-Drive has 15 functions in total. Apart from the three main ones, most tools are in the handle and accessible only by sliding out the pliers to unlock the handle. 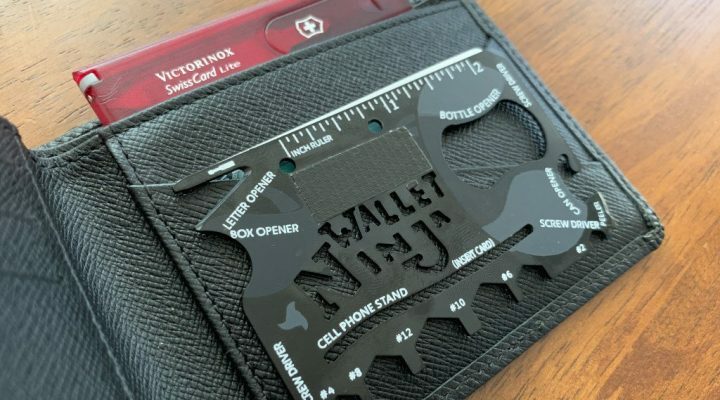 The 15 functions includes a bottle opener, file, extra bit holder, prybar and nail puller, serrated blade, wire cutter, ruler, awl and a lanyard hole. 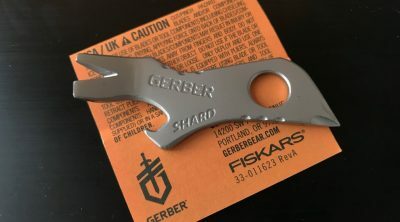 Gerber Center-Drive is the best multi-tool with an ergonomic screw driver. Leatherman Wave is the most popular multi-tool on the market, and this is the upgraded model, Leatherman Wave+. Considered by many as one of the best Leatherman multi-tool due to its ease of use, high quality build, and reliability. The new version includes newly designed pliers with replaceable wire cutters. It also includes a new sheath with better design and materials. There are 17 different tools that includes the commonly used ones like a plain edge knife, small scissors, can/bottle opener, bit driver, and a saw. of decent size and good for general utility work. This is the best edc multi-tool in terms of functionality and price. It has all of the most commonly used tools for everyday use in a compact package that can easily fit in your pocket. Leatherman Wave+ Black and Silver Limited Edition is also available. For the most exacting task where the best heavy-duty multi-tool is needed, Leatherman Surge is the one to have. This heavy-duty workhorse features full sized knife blades, extra-large scissors, and a host of other features. Leatherman Surge is one of the largest multi-tools with a total of 21 tools in one portable package. One handed operation is possible with all the tools and they come with all-locking feature for safe use. Outside opening blades provides access to most used tools. It also features a unique blade exchanger, and replaceable wire cutters. The Leatherman Charge+ TTi multi-tool comes with a premium titanium handle. The handles are ergonomic and provides comfortable grip. This lightweight upgraded version now includes replaceable wire cutters. It features a straight blade made from S30V stainless steel which offers greater durability and edge retention. The serrated blade is made from 420HC stainless steel and the back has a sharp cutting hook for paracord or cutting seat-belts during emergencies. The most used tools are easily accessible in the closed position which makes it convenient to use with one hand. SOG PowerPint is a compact and lightweight multi-tool with 18 components packed in a portable package. 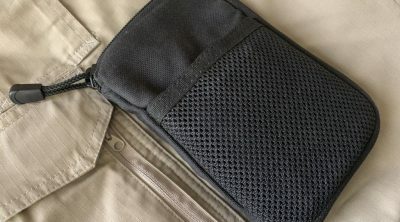 All the components open from the outside which makes it an always-ready pocket companion. It features SOG’s Compound Leverage feature that doubles the gripping power when using the pliers. When carrying light is a must, SOG PowerPint is the best multi-tool for EDC. Gerber MP600 is composed of 14 fully locking tools in a single rock-solid design. Favored by the Military as a tactical multi-tool, it is built from durable stainless steel with a one handed opening design. One-handed sliding jaws delivers long needle nose pliers which offers precise handling of small objects. Other functions include serrated and fine edge blade, wire cutters, screwdrivers, file, lanyard ring, can and bottle opener, and more. Gerber MP600 comes in multiple versions to suit different needs. The SwissTool X is a great option for those who like Victorinox Swiss Army Knives. Being made by Victorinox, the tools are similar to what you will find in their Swiss knives. The handle is made from stainless steel with a polished finish. This multi-tool has 28 functions that includes pliers, wire cutters and bender, blade, scissors, wood and metal saw, file, reamer/punch, can, bottle and crate opener, various screwdrivers, wire strippers, lanyard hole and ruler. All of the tools except the pliers are outward opening and can be accessed while the multi-tool is closed. The tools have a nail nick opening so one hand operation is not possible, and all lock in place. 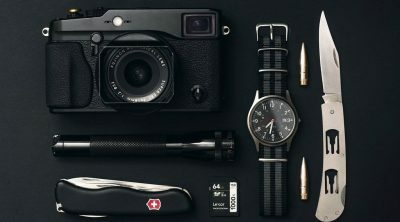 Victorinox Swisstool X is the best multi-tool with a classic look and functionality that many will be familiar with. Outdoor enthusiasts will find the Leatherman Signal multi-tool interesting. It is the best survival multi-tool because it is geared towards preparedness in mind. There are functions not commonly seen in most multi-tools. 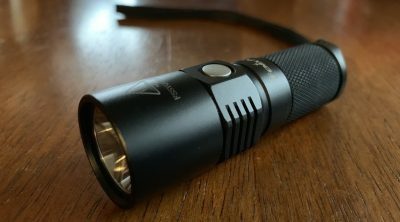 It is the perfect multi-tool to take for camping/hiking and other outdoor adventures. Leatherman Signal has 19 tools which includes normal functions like pliers, wire cutters and strippers, combo edge knife, saw, awl, cap and bottle opener, bit driver, wrench and carabiner. The other tools not normally found in regular multi-tools are fire-starting ferro rod, safety whistle, diamond coated sharpener for straight and serrated blades, and a hammer. Obviously the best camping multi-tool, or best hunting multi-tool and definitely well suited for outdoor activities.